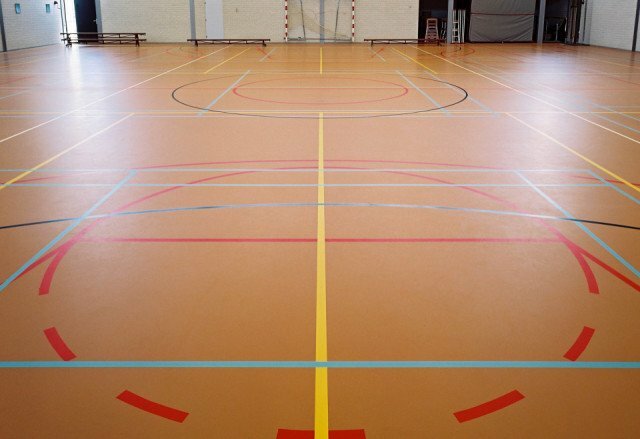 The multifunctional indoor sports flooring with NOC/NSF class 3 approval. This point elastic system has appropriate antiskid properties and a balanced ball reflection. The integrated rubber mat is 7 mm thick. The strong sandwich system is also suitable for events. And: seamless, durable, impermeable to fluids, low-maintenance and applied on site by own specialists. 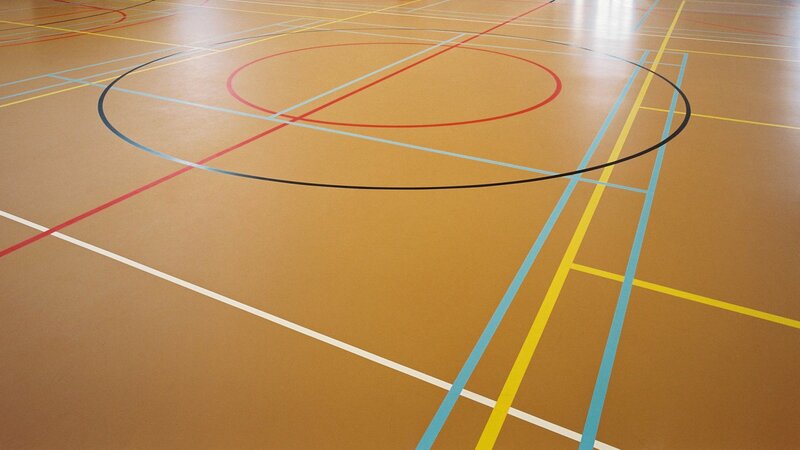 Bolidtan PU/R 7200 is a total of 9 mm thick seamless sports floor with NOC/NSF class 3 approval. 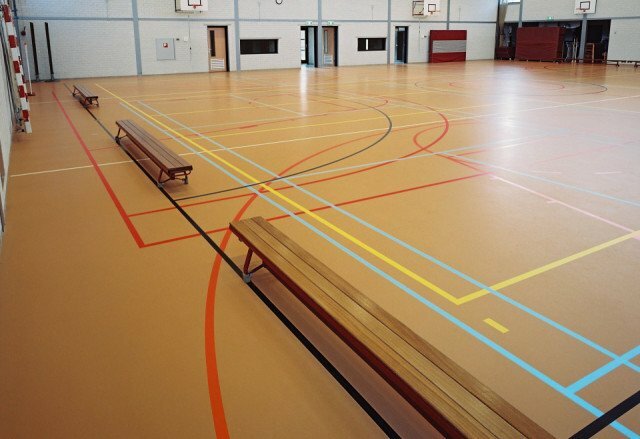 This interior sports floor consists of a rubber granulate under layer of 7 mm to which a 2 mm thick polyurethane upper layer is applied which was specifically designed. The contact noise attenuating Bolidtan PU/R 7200 has suitable antiskid properties, is very resilient and resistant to wear. A wide range of colours for the upper layer and the associated lining paint available in many colours give the user the possibility of creating many types of sports fields. Bolidtan PU/R 7200 is resistant to the most usual loads. Bolidtan PU/R 7200 is resistant to the most usual chemicals and cleaning products. No electrical properties have been specified for Bolidtan PU/R 7200.